Buddhist meditation techniques have been practised by people for thousands of years. We offer a modern presentation of Buddhism that enables people with busy lives to experience deep and lasting happiness. The instructions given at our classes are grounded in ancient wisdom and have been handed down in an unbroken lineage since the time of Buddha. Revitalised by contemporary Meditation Master, Venerable Geshe Kelsang Gyatso, especially for the people of the modern world, our classes offer practical methods for solving the real-world problems we face as well as scientific methods for improving our human nature and qualities through developing the capacity of our mind. 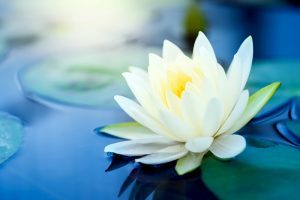 Our classes are open to everyone, regardless of background, and cater to those who simply want to calm their mind through to those who want effective strategies for improving the quality of their life right now, as well as those looking to embark on the complete path of inner transformation that Buddha taught. 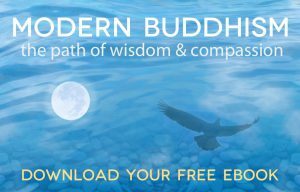 In other words, you don’t need to be a Buddhist to come to our classes – everyone can benefit from these practical instructions for living a more peaceful, joyful life. We offer a rich program of classes and courses at our Centre in Spring Hill which is easily accessed with public transport. We also hold 4 classes in suburbs throughout Brisbane every week so that you don’t have to travel far for your weekly meditation “top up”. 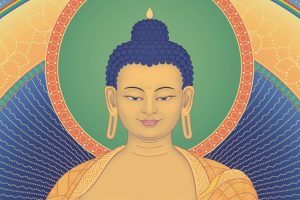 These classes are all taught by qualified Kadampa meditation teachers who are continuously improving their understanding and practice of Buddhist meditation through the in-depth study programs offered at the Centre. 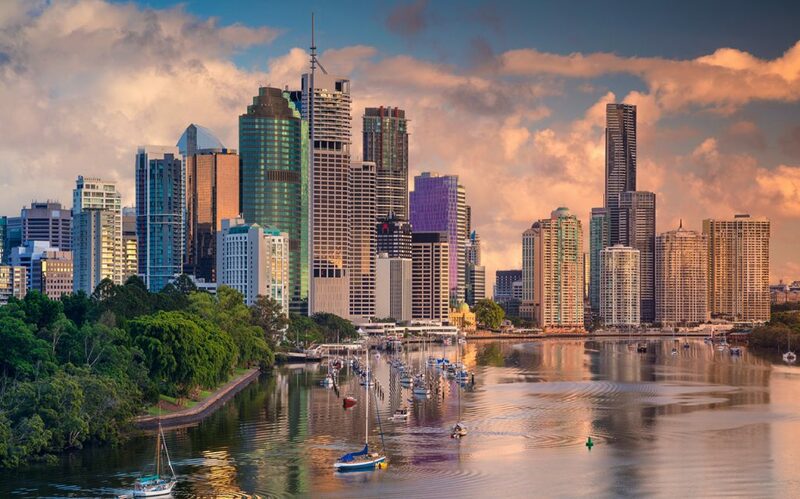 Our Centre is part of an international network of Buddhist Centres that exists throughout Australia and the world. 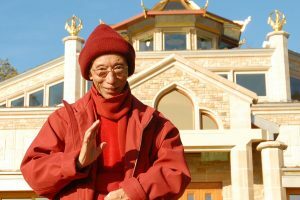 These Centres were all founded by Geshe Kelsang Gyatso with the express intention of bringing inner peace to every corner of globe and the wish for everyone to find deep, lasting happiness within. By creating peace in your mind through these classes, you become part of a worldwide movement to create a more peaceful world. Our Centre is part of an international network of Buddhist Centres that exists throughout Australia and the world. 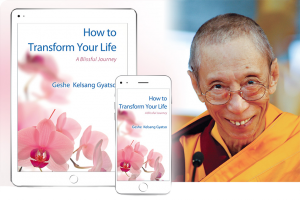 These Centres were all founded by Geshe Kelsang Gyatso with the express intention of bringing inner peace to every corner of globe and the wish for everyone to find deep, lasting happiness within. By creating peace in your mind through these classes, you become part of worldwide movement to create a more peaceful world.